DP World has signed an agreement in Indonesia to advise on the development of two ports, strengthening the UAE’s position in the world’s largest Muslim country. The port operator announced on Monday that it had signed a technical assistance contract with the Indonesian government to help develop the Kuala Tanjung greenfield port and logistics zone as well as the Belawan port, located in north Sumatra. Sultan bin Sulayem, the DP World group chairman and chief executive, said the partnership would help to accelerate Indonesia’s trade infrastructure development. “Our existing operations at Terminal Petikemas Surabaya give us an added advantage of understanding local and regional markets and we look forward to working with the Indonesian port authorities on developing international and domestic trade,” he said. 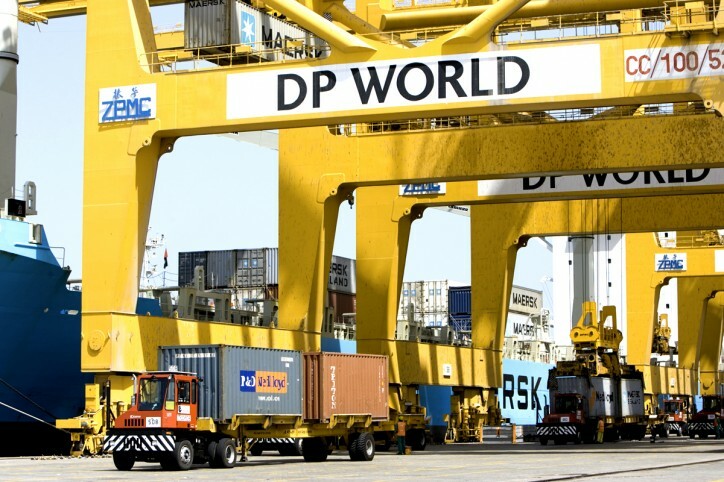 In addition to sharing its experience, DP World will develop multi-modal transport hubs. The Dubai port operator will also review Belawan port operations to help to shore up efficiencies while looking for ways to cut costs to build the new kuala Tanjung port and logistics zone. The company said the agreement was expected to have a “far-reaching positive impact on the social and economic growth of the region”. This deal comes after the Sunday announcement of a memorandum of understanding between the Abu Dhabi clean energy company Masdar and Indonesia’s power company, Pembangkitan Jawa-Bali. Trade between Dubai and Indonesia in the first quarter totaled Dh1.45 billion (US$394.8 million).